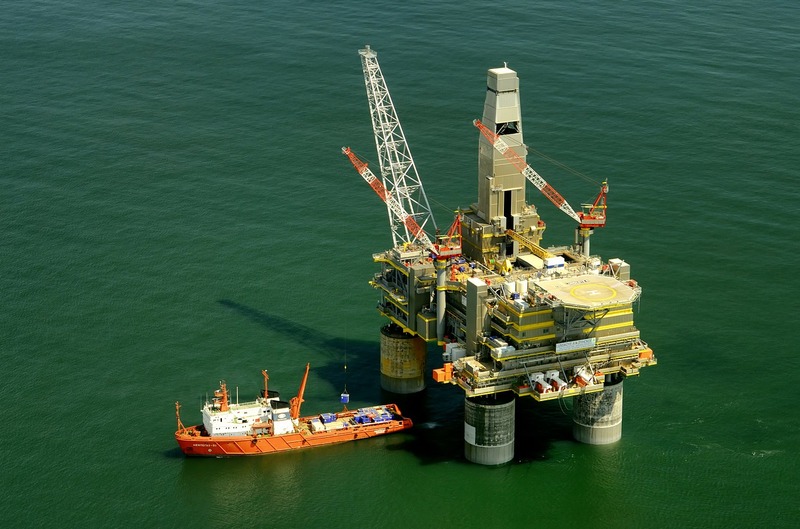 SPE Offshore - Offshore Stainless Steel Suppliers! Repre­sen­ta­tives from BS Stainless are looking forward to attending SPE Offshore in Aberdeen in September, where we will be arranging meetings to discuss our range of stainless steel products designed to facilitate complex and delicate offshore work such as that required in the oil & gas industries. SPE Offshore is a conference and exhibition event bringing together thousands of industry professionals from around the world to debate and discuss relevant issues while providing an unrivalled networking platform. 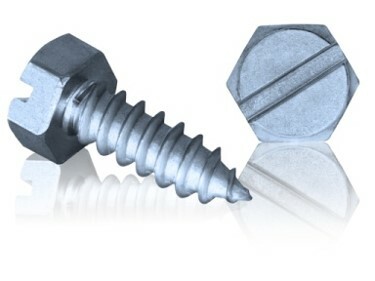 BS Stainless will be discussing, among other products, our quality stainless steel toggles to NORSOK standards, unique waterproof rivets and duplex self-tapping screws. We will also be sharing our own Bandfix family of safe edged stainless steel banding products. All of these products have multiple uses in offshore applications and we look forward to discovering further innovations in terms of how they are used. Conference events such as SPE Offshore 2015 are an essential way of communicating with a wide range and large number of professionals in a single space. Our attendance at this prestigious and influential event will allow us to continue bringing our stainless steel solutions to an ever-growing global market, facilitating the essential work that keeps us all supplied with power for our hectic modern lifestyle of mass communication and transpor­ta­tion. If you are visiting SPE Offshore 2015, which will take place from the 8th-11th September at the Aberdeen Exhibition & Conference Centre, we invite you to make contact so that our repre­sen­ta­tives can meet up to see how we are continuing to improve our reputation as global stainless steel suppliers of distinction.